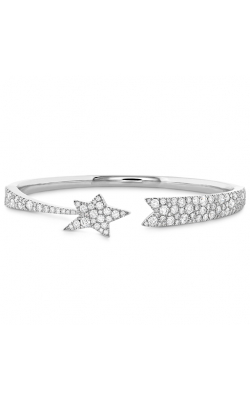 The epitome of fine jewelry fashion, elegance, and sophistication, diamond bracelets are the perfect accessory for women of all ages. 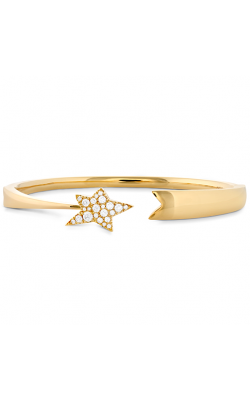 Found in popular bracelet varieties, such as cuff, bangle, chain, and link, they are fabricated with brilliant hand-selected diamonds and constructed with gleaming precious metals that include yellow gold, white gold and rose gold. 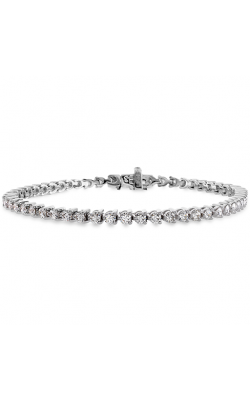 The diamond fashion bracelets available today at Long Jewelers are truly unparalleled. 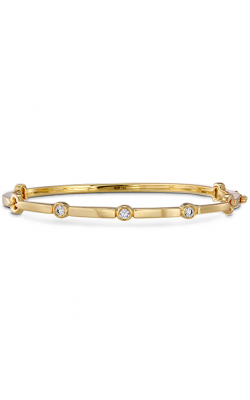 In addition to this unbeatable selection, the friendly staff at Long Jewelers happily extends comprehensive custom diamond bracelet design services in their splendid Virginia Beach showroom. 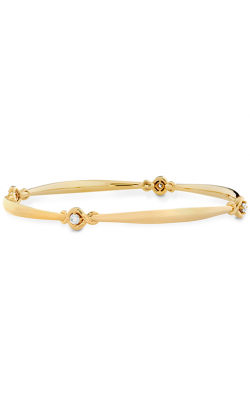 Located on Virginia Beach Boulevard in Virginia Beach, Long Jewelers is the destination to find the absolute best in diamond bracelet fashions and styles. 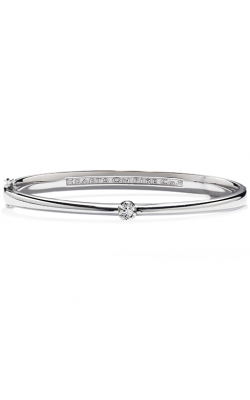 An authorized retailer for contemporary designers such as Hearts on Fire, Tacori, ALOR, Getana and Doves, Long Jewelers is sure to have the perfect diamond bracelet to give as a gift or even to treat yourself. 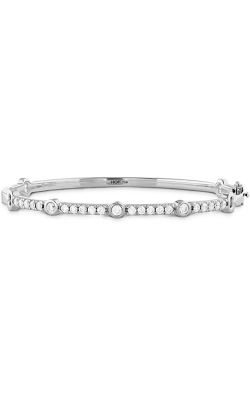 Popular diamond bracelets available now at Long Jewelers include the fabulous pieces of the stunning Champagne Sunset, Tacori Vault, Sonoma Mist, and Promise collections by Tacori, as well as the bold collections from Doves Jewelry. In addition to these fantastic collections, Long Jewelers also carries timelessly elegant diamond bracelets by Charles Krypell, and Meira T. Long Jewelers also stocks fashion-forward designs by Stephen Douglas, Kattan, I Reiss, and Hearts on Fire, whose bracelets are adorned with “the world’s most perfectly cut diamonds.” Also available are exquisite diamond bracelets from Gems One and collections by Fana that feature emerald, ruby, and sapphire embellishments. 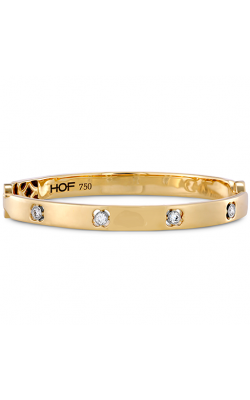 Founded nearly 40 years ago, Long Jewelers boasts one of the largest selections of authentic, top quality, designer engagement rings, wedding bands, timepieces, loose diamonds, and fine jewelry in the greater Hampton Roads area. In their Virginia Beach showroom, the staff at Long Jewelers is committed to helping their customers realize their fine jewelry dreams, and is proud to be an authorized retailer of designers such as Tacori, Verragio, Le Vian, Raymond Weil, and many more. 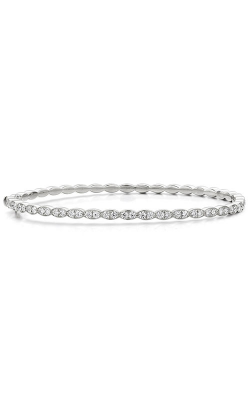 Additionally, Long Jewelers is pleased to extend jewelry repair, timepiece repair, and custom jewelry design services, as well as a lifetime diamond upgrade program to ensure an eternity of fine jewelry love and enjoyment.